One of my favorite topics is ASTROLOGY and how it can help us better know our selves, embrace our paths and unltimately realize who we are. And THAT is why I got together with the amazing Vanessa Couto to talk all about this. 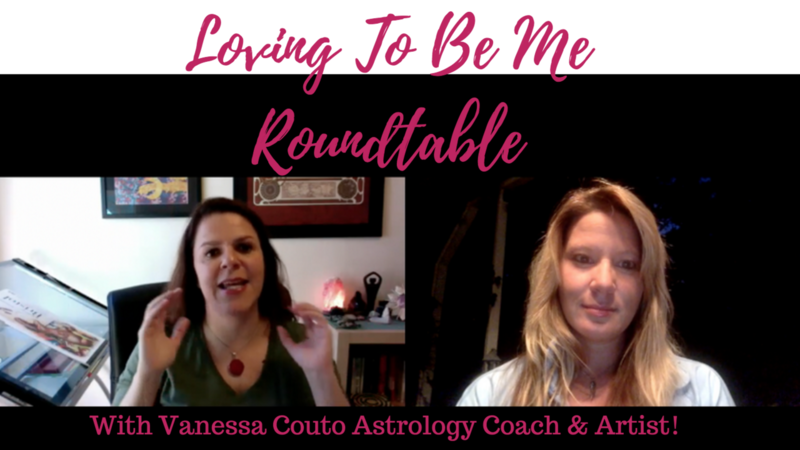 Vanessa is an expert in all things astrological, and we had a great time digging into the juicy topics like self realization, destiny and more! You've GOT to listen to this!! And isn't Vanessa the BOMB?!!? Here's a positive affirmation for us all! 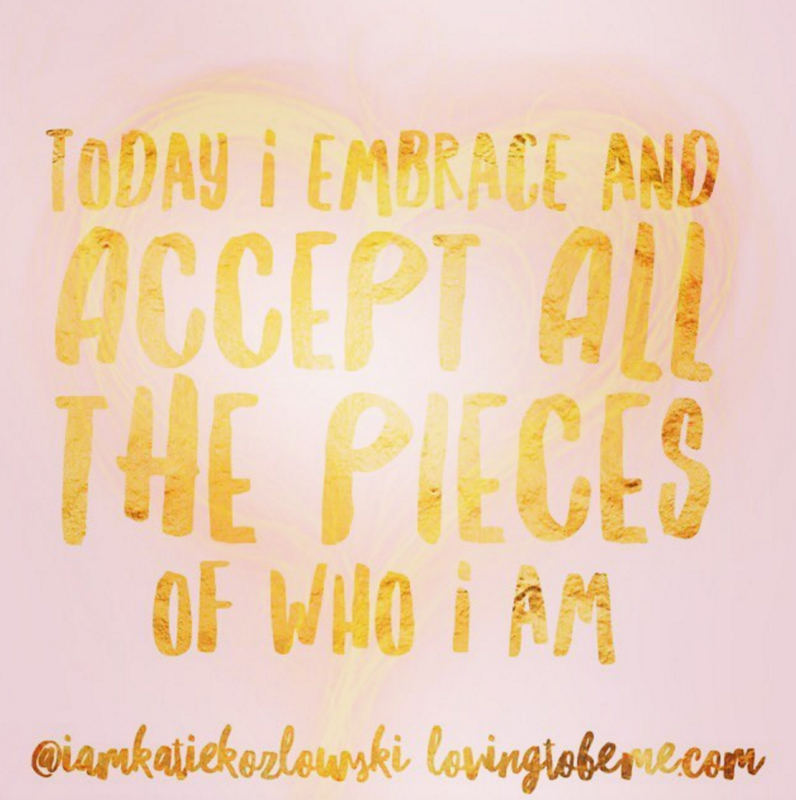 I accept and embrace all the pieces of who I am. It's easy to only include the parts we like or the pretty ones. It's easy to only remember the good stuff and deny the parts that hurt. And it's easy to accept the parts we love and push away the parts we don't. But the truth is- we need every piece of who we are to be complete. And it's often those parts we don't like- that make us who we are. I used to only see what I thought was good until one day I woke up and realize there wasn't a single piece of me that didn't deserve my love. Even the parts I wanted to throw away. 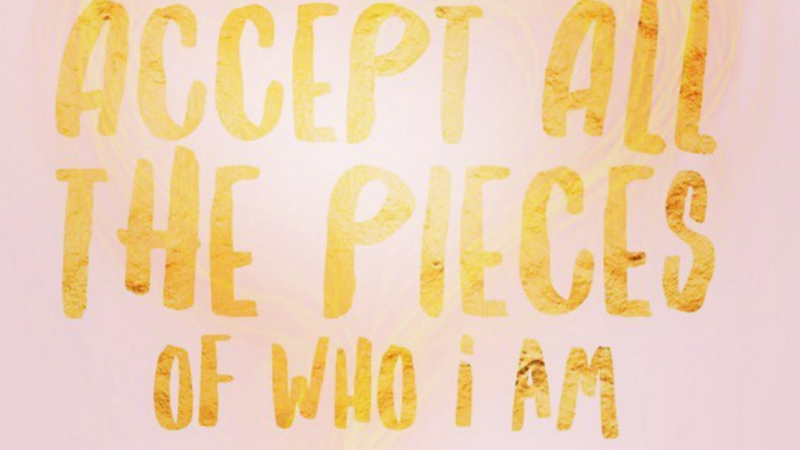 So today embrace all of yourself and begin to love who you are on a whole new level. 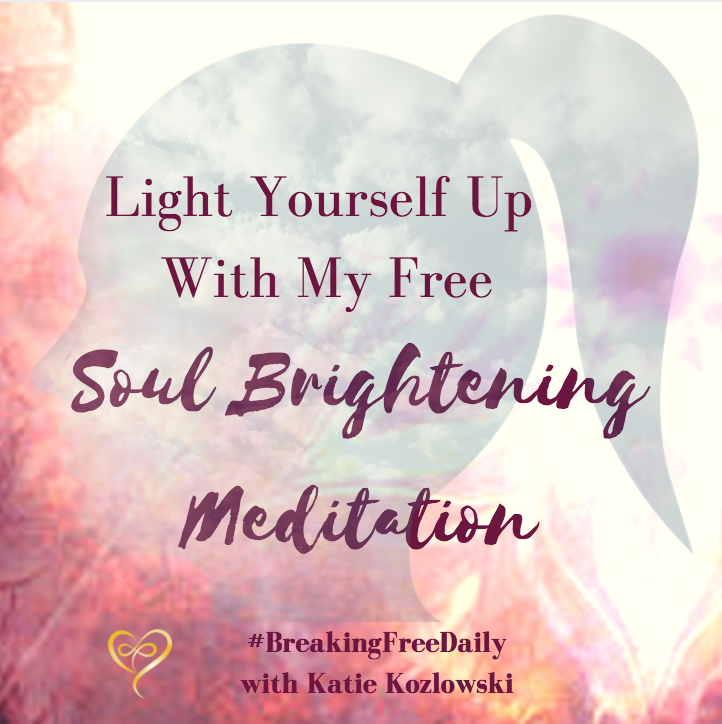 Ps you can the join loving to be me collective for free and get started today! 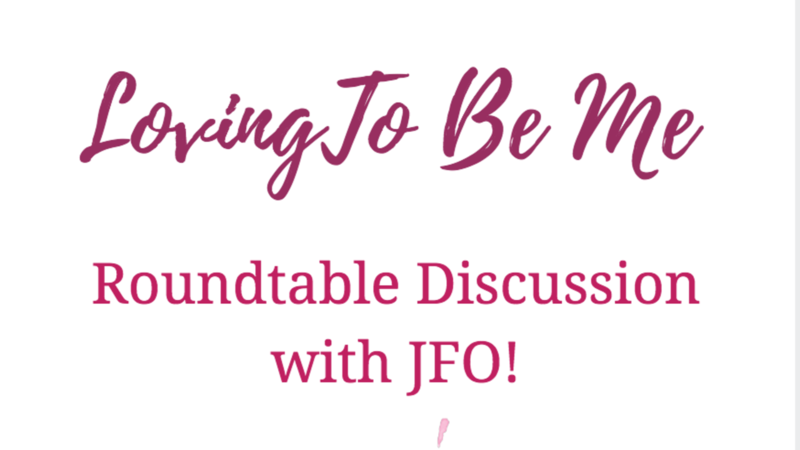 A few weeks ago I got together with my girl JFO, the creator of Master Your Destiny and we spent an hour digging into topics like love, self realization and how astrology can provide you with a roadmap to love yourself more. We uncovered a lot and discovered that astrology can act as the X Ray while healing work and spiritual guidance is more like the phyisical therapy! What do we mean by that?!? You'll have to watch the video to check it out! 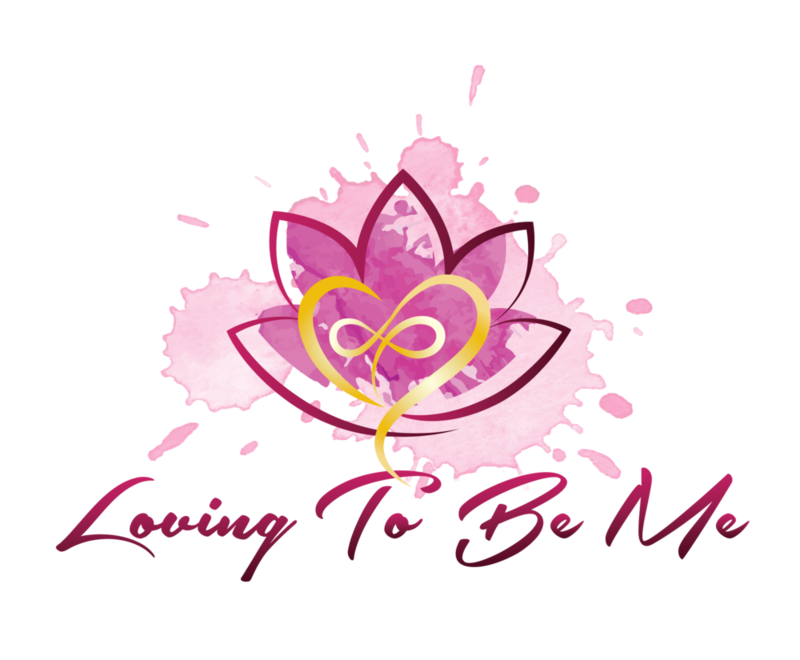 Want to learn more from me and join the Loving To Be Me Collective- join us here! 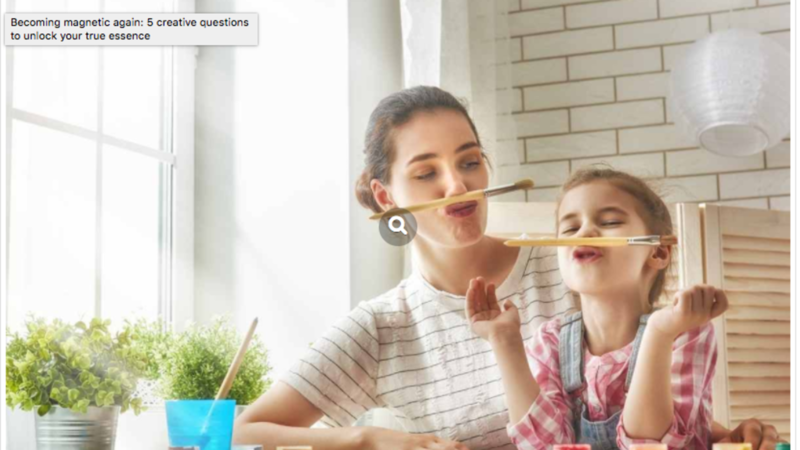 We had a great time at this roundtable and we're psyched to share it with you! PS: if you want the to hear it in recording format so you can listen on the go, sign up for the collective for free and grab the mp3 in the Roundtable section!